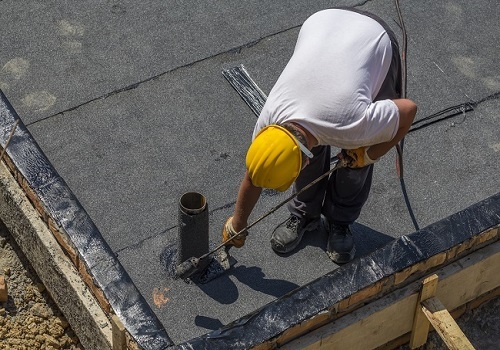 Waterproofing is one of the most important things that a homeowner should keep in mind during the construction of the building or during the renovation. However, most of the time, this thing is neglected and many people don’t have any idea about waterproofing. The homeowners are always surprised when they see water dripping from the ceilings, some leakages in the building, yet they don’t find a permanent solution and consider it, as an inconvenience rather than a serious issue. This water penetration or maybe we can say water infiltration can be a major problem in old houses or the huge buildings. This infiltration damages the structure at first cosmetically (makes the building look withered and makes the building look pale) later, it destroys it structurally. It is very important to realize the gravity of the situation and take a step to prevent further damage. By the time, some stain shows up in the interior of the building, it is more likely that irreversible damage has been caused to the exterior. It is misunderstood that a water soaked roof will dry in some time, but this is not the case, a water soaked roof never dries. Similarly, if any moisture is trapped in, it can also decay the roof, tiles of the houses, building structure, etc. The problem increases over the time. The water, which has entered the wall, then reaches to the steel and it will rust the steel making the building structure weak. 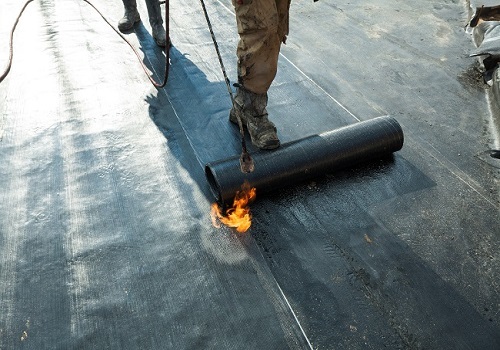 As one understands the water infiltration process and understands the situation, the first step he should take is to contact waterproofing contractors. Water damage can have an immediate effect as well long term effect, it can decay the building too, if neglected. So, it is necessary to take the right step at the right time. The waterproofing contractors are the people who take up the assignment of waterproofing in hand. They sign a pact or as the term suggest a contract with the building members or the house owners. They promise to fix the problems and protect the building from any water infiltration problem in the future. It is very important to keep in mind the gravity of the situation and not neglect it. Hence, appoint the best contractor always to fix this problem. An experienced and trained waterproofing contractor provide complete protection from invasive or leaking water. Hence, it is better to appoint them because they have better knowledge about the different problems faced by either your house or the building. These contractors install high technology liquid rubber coating wherever it is required, which provide seamless, fully bonded surface. Moreover, it settles down very quickly and it is effective almost immediately. These coatings provide many benefits, which will help in fixing the problem and further prevent damage to the building. The liquid membrane is applied directly in one coat and this is done with a high-tech spray machine. This machine can cover almost 1000sq/m in a single day. It helps in minimizing the downtown and in disruption with operational surface. Moreover, this is dried up fast and it is ready to be walked on after a short period of application. As we saw, that waterproofing has many benefits. Thus, it has become necessary to choose the right waterproofing contractors for your house or building. 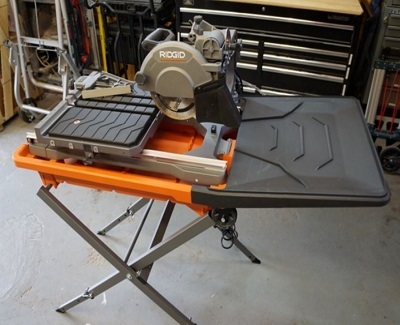 It is important for homeowners and members of the building to understand the situation and not neglect it as one problem would lead to another and so on. 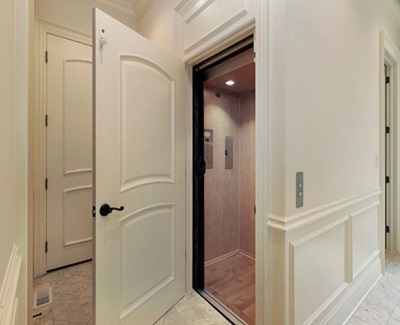 What are the Common Types of residential elevators?